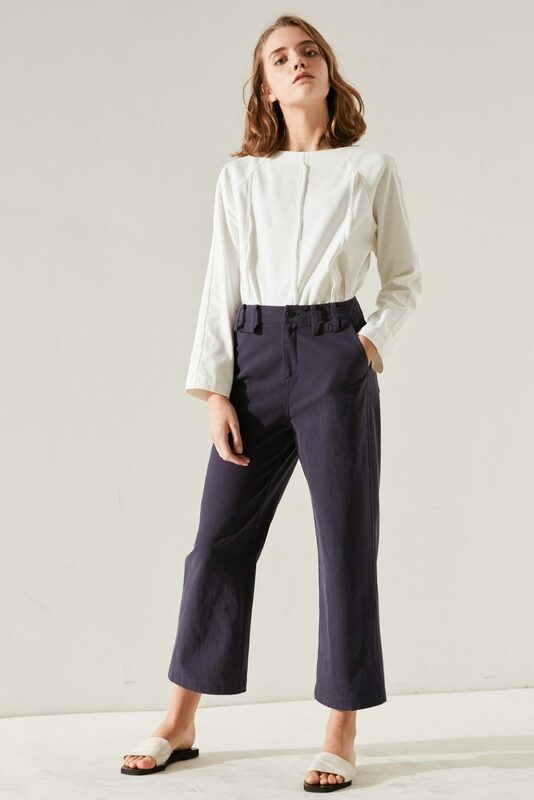 Understated yet refined, our Kate blouse is an essential piece for the modern minimalist. Made with medium weight cotton blend that is soft, breathable and has a subtle stretch. Crafted with premium 63% Cotton 33% Viscose 4% Elastane. 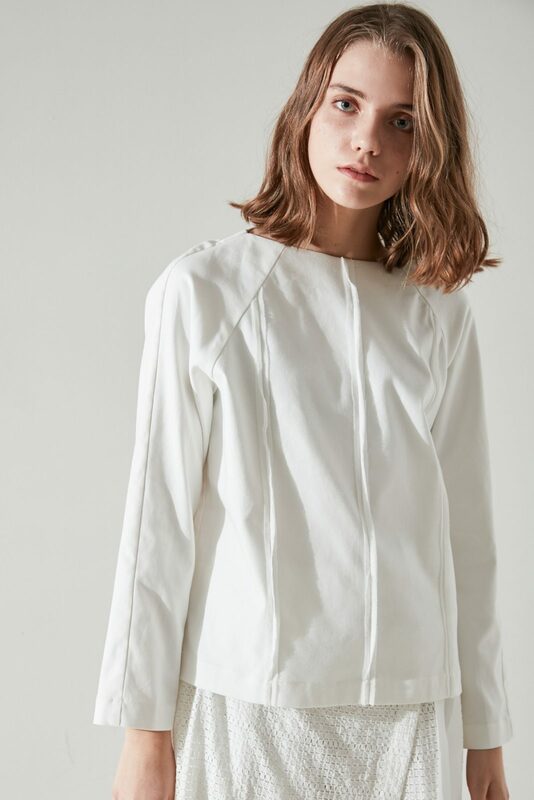 Cotton and viscose fibers are fully biodegradable and compostable. Lovely white blouse with beautiful chiffon details. Just the right thickness for spring and will be perfect for my freezing cold office in summer. Finally a white blouse that doesn’t show off my lingerie preferences to the world. Love this top! It is so pretty and comfortable too. Got my usual size (M) and fits quite well. Life is too short to wear subpar clothing, don’t you think?